Refuse to stuck in the Jakarta's traffic during the rush hour or look for a new place to hang out with friends? Fountain Lounge at Grand Hyatt Jakarta might be your answer! Although I've been hearing about this afternoon tea at the Fountain Lounge since forever, I just had a chance to try it today. My first thought about the Fountain Lounge was it's very well-situated; it's in the heart of downtown Jakarta. I don't think anyone will have difficulties to find this place! The famous Bundaran HI (Hotel Indonesia roundabout) is literally your view from this lounge. I can spend hours sitting, drinking tea, eating, people-watching, and enjoying my day in this place. The Afternoon Tea at the Fountain Lounge, Grand Hyatt Jakarta, is available daily from 15.00 to 18.00. I had nothing but good experiences for my first afternoon tea at the Fountain Lounge, Grand Hyatt Jakarta. 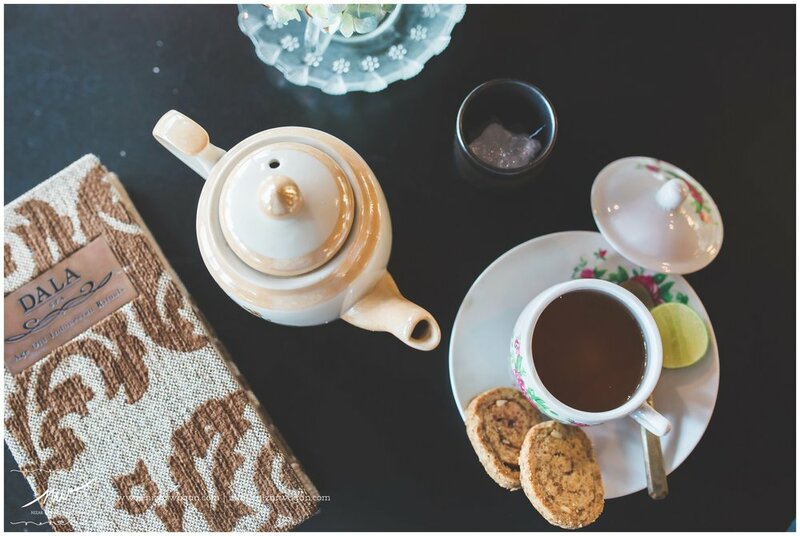 I mean, delicious tea and snacks, a good company, and a great cozy place, what else could I ask for? Jalan M.H Thamrin Kav. 28-30, Jakarta, Indonesia. Smart and casual. Shorts, bermudas, flip flop are not allowed. 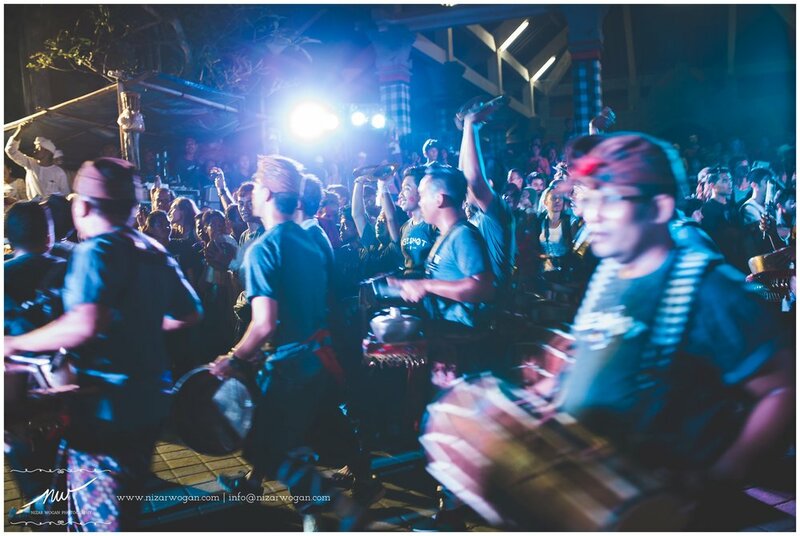 As an Indonesian who often go to Bali, I've never experienced Ogoh-Ogoh and Nyepi (the Day of Silence) in Bali, until this March 2016. I actually should leave Bali two days before the Silence day, but I immediately change my mind when I checked the calendar. Thanks to my hostel as it was easy to change my booking. I arrived three days before Nyepi (the Silence day). I really could feel the atmosphere of this 'celebration'. 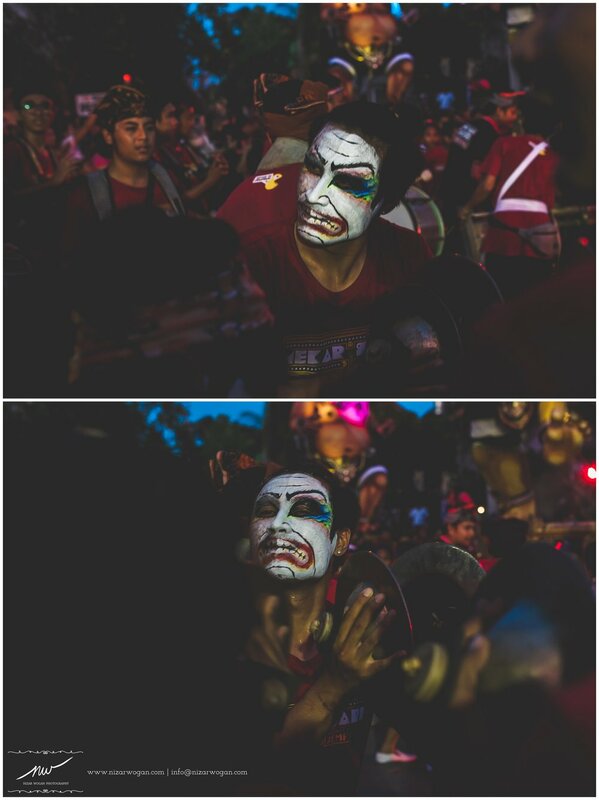 The day before Nyepi, it was kind of 'chaos', kind of. Everyone was busy doing grocery because no businesses are allowed to open during Nyepi. Well, basically not only businesses, but also people aren't allowed to go outside. They should just stay at home for meditating and praying. Done with breakfast, I rode my scooter around the village. It's impossible to ride the scooter after 5 pm as they close the roads for Ogoh-Ogoh ceremony. 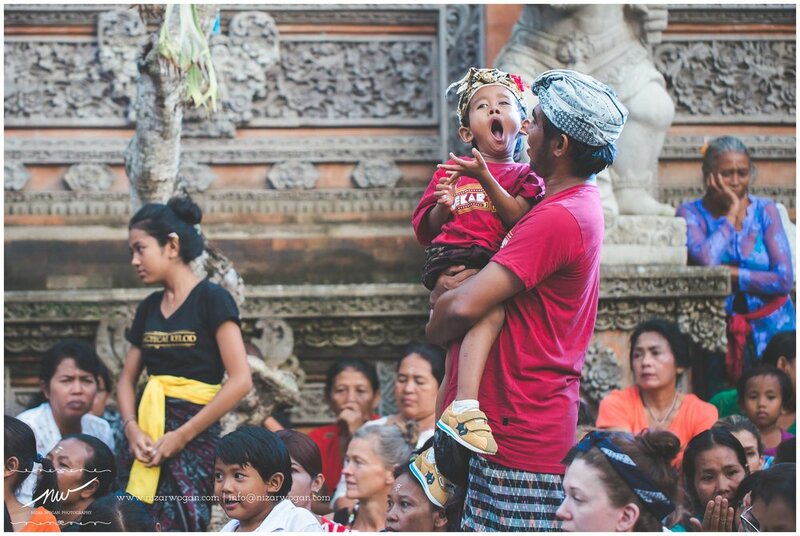 Balinese usually prepare the puppets one or two months before the Ogoh-Ogoh day. My host said that the puppets used to be only Bali/Hindu traditional puppets, but now it's growing more 'international', they even had the telletubbies ones. LOL One of the reasons is they want the children enjoy the Ogoh-Ogoh, too. It was super hot and humid day (well, it's Indonesia), after rode my scooter for about two hours and took few pictures, I went back to my room. Bless the air conditioner! Around 5 pm, I walked to one of the temple that close from my hostel. 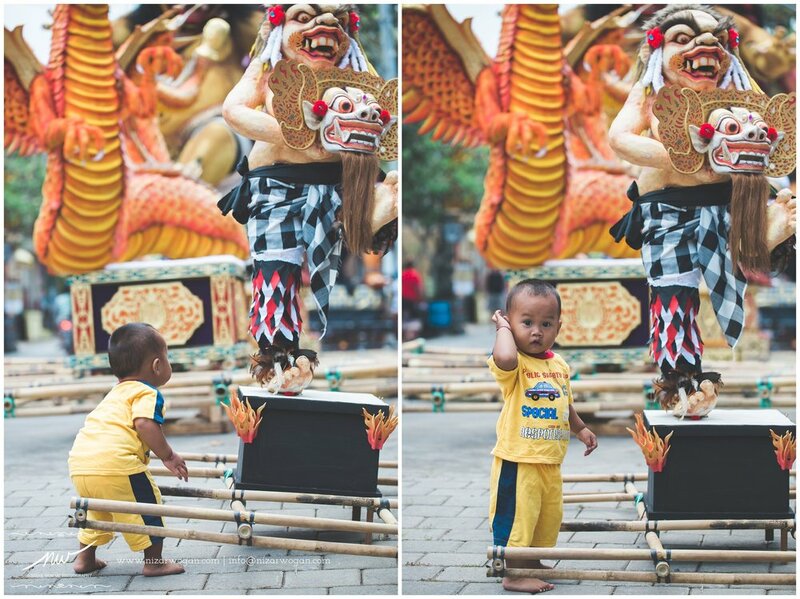 Some people were still preparing for the Ogoh-Ogoh, and others just done praying at the temple and headed home. It was cool seeing all the preparations, but it's even cooler when Ogoh-Ogoh started. After every village did the perform, they were parade, and headed to a huge field to burn the puppets as the last segment of Ogoh-Ogoh. I believe Ogoh-Ogoh lasted until midnight (or even longer! ), I went back at 10ish right before the parade. 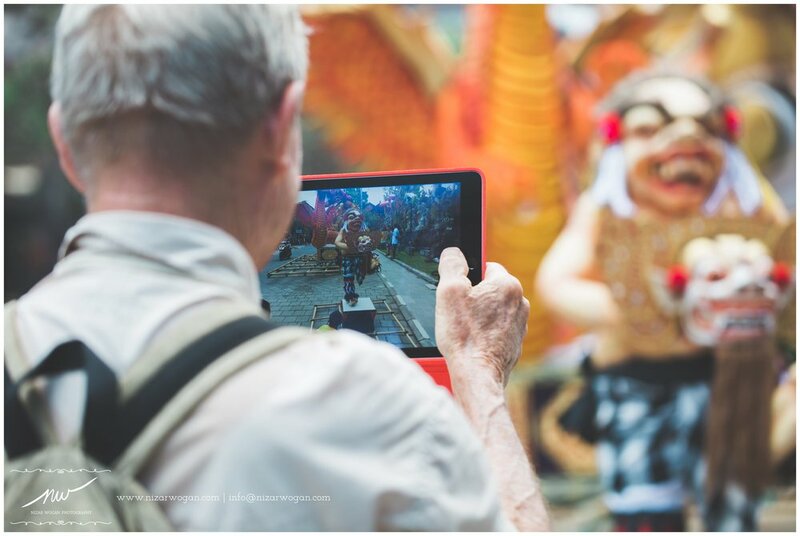 The picture above was taken the next day after Nyepi. This was taken at 6 a.m. 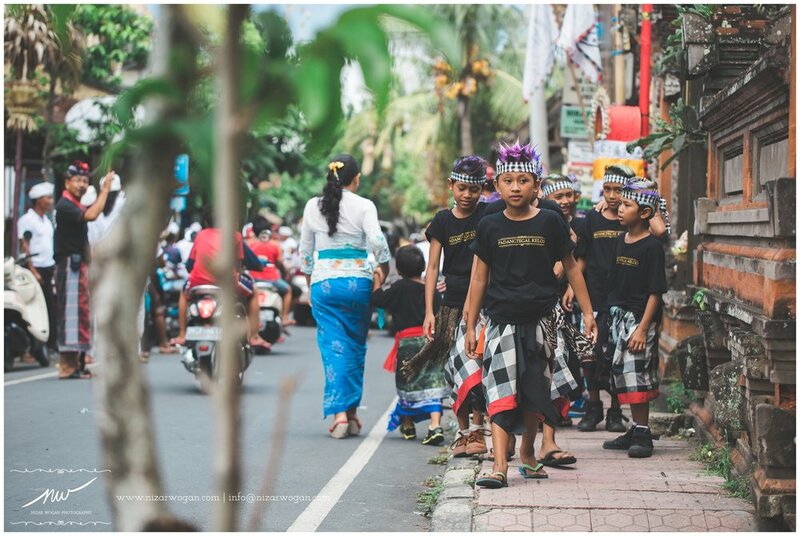 This street is one of the main streets in Ubud that ALWAYS busy daily. 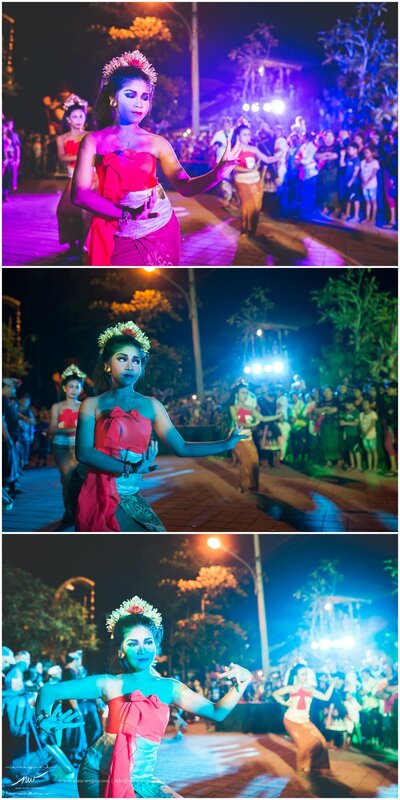 As an Indonesian who don't live in Bali, I'd say that I LOVE Nyepi Day. 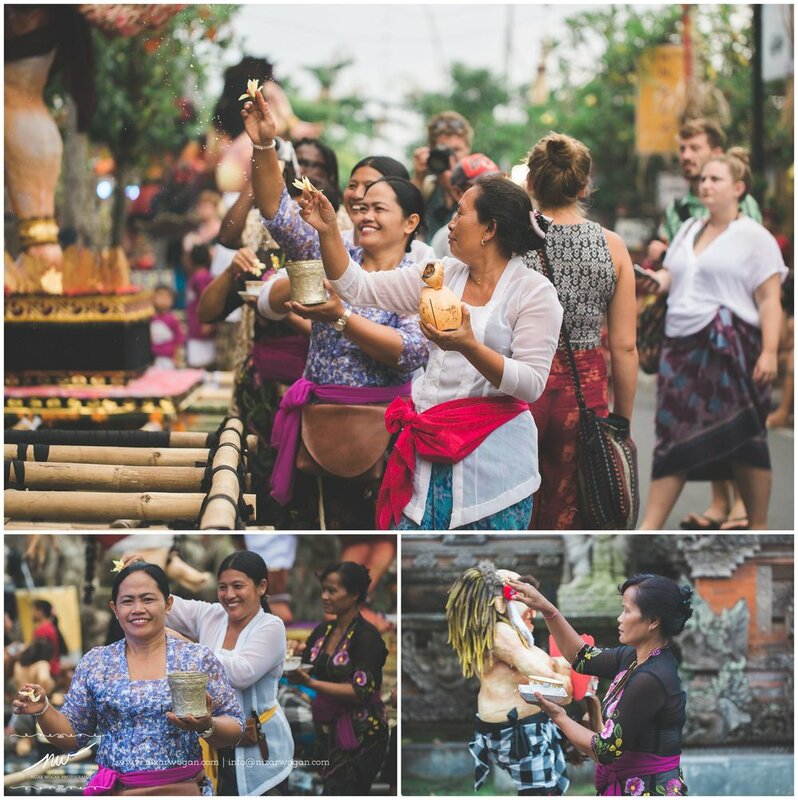 Can you imagine if every place in the world does Nyepi? Just one day, but it definitely reduces the pollution and save the power. Just one day. 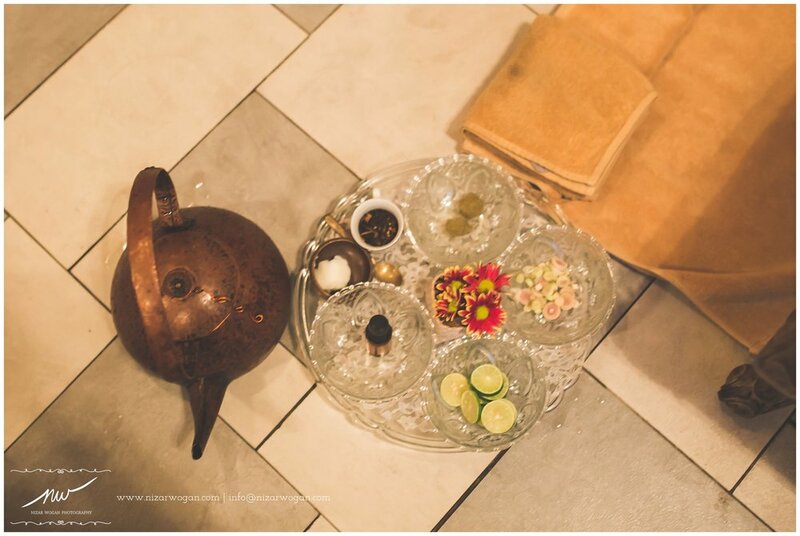 A spa treatment is really one of the best things about Indonesia! You can't beat the price and the quality (MOST) of spas in Indonesia. During my visit to Ubud (Bali) last March, I was browsing a new place for my spadventure. 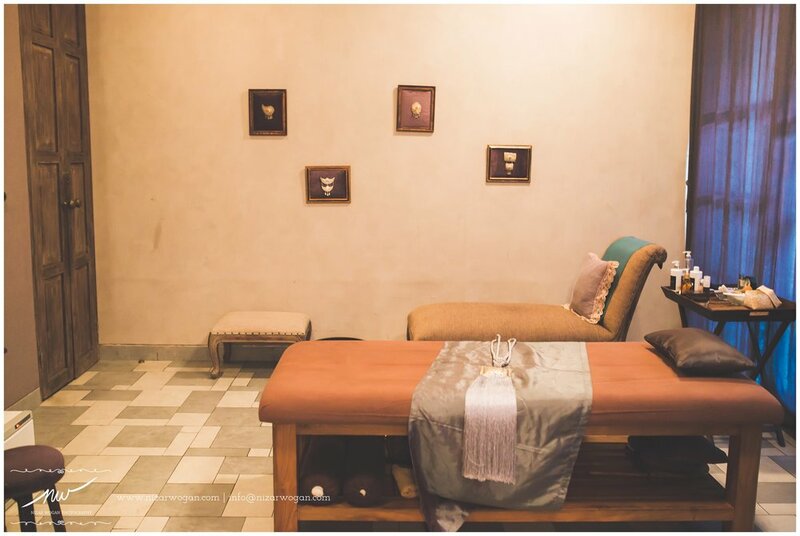 I was overwhelmed with my found, but Dala SPA caught my attention as everything looked perfect. 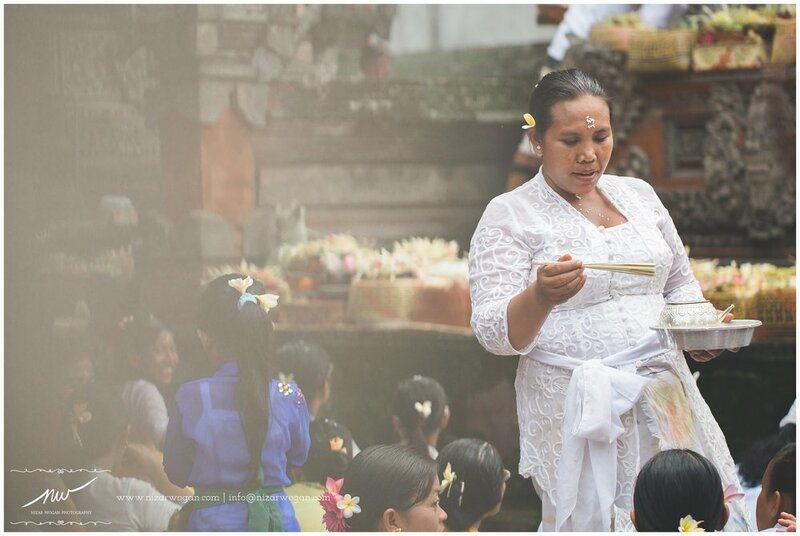 From the website, I'm one of those 'love at the first sight' believers, hence a great and easy to navigate website was the first magnet to check more the Dala Spa; the packages, I'm a sucker for anything with Indonesian traditional herbs/ingredients; and the location, it's in the heart of Ubud! I made a call to book an appointment. The Dala Spa is located in the back side of Alaya Hotel, so it might be a little bit confusing if you are not a guest in Alaya. 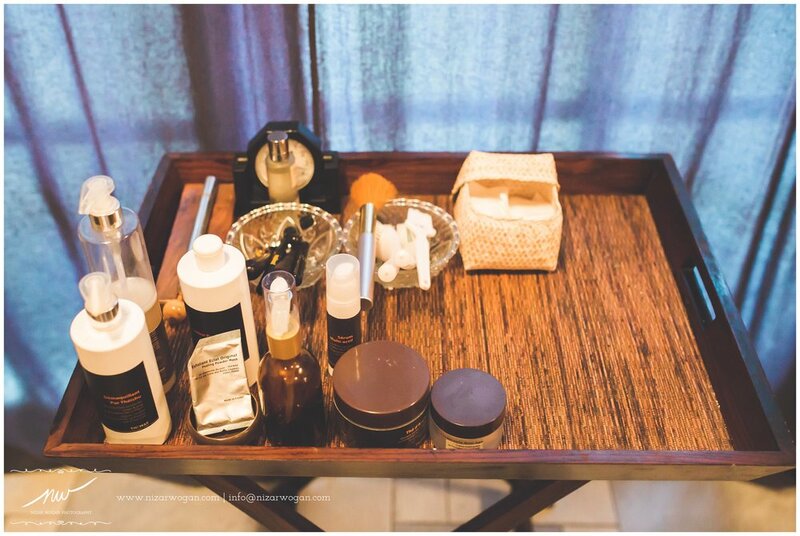 But really just go to the front desk, tell them that you have an appointment at Dala Spa, and the staff will be happy to assist you. After a warm greeting and a cup of delicious welcome drink, I was sent to my private room with my massage therapist who spoke an excellent English. It wasn't a big deal for me as I'm an Indonesia, but it's a big deal if you don't speak Bahasa (Indonesian language) as she'd explain about your treatment and the ingredients they use! Me, the happy soul after an excellent treatment! Tea and sweet to finish off an amazing experience at Dala Spa. Oh btw, there's 25% off for all treatment at Dala Spa if you book during the happy hour, from 09.00 to 13.00! Shut up and take my money!!!!! My time in Dala Spa was one of the best spa experiences in my life by far! Everything was just exceptional!!! Check out Dala SPA website to get more info!